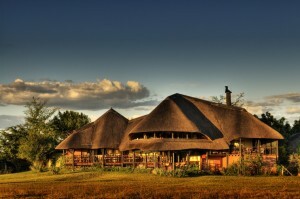 Chobe Savanna Lodge is an out of this world destination for families with children of all ages. The East Caprivi is the setting for the exquisite lodge, on a peninsula on the northern banks of the Chobe River. 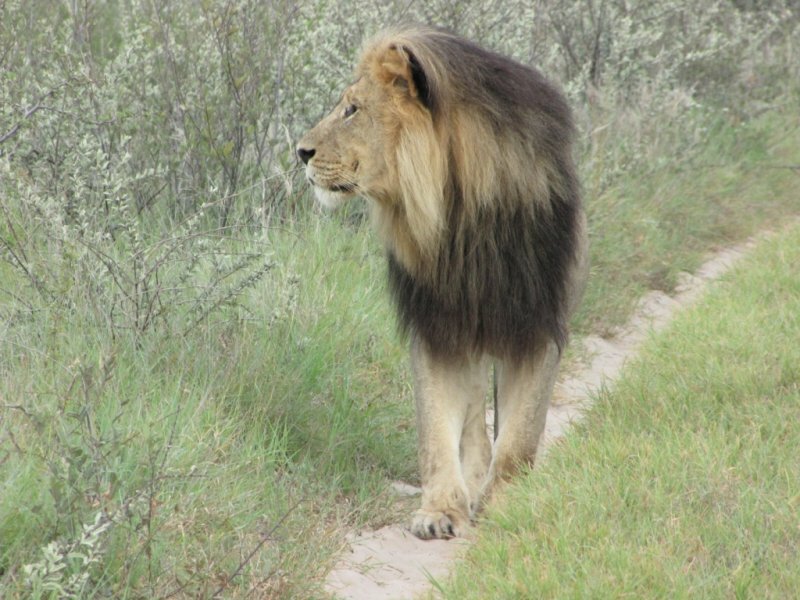 It gives guests a spectacular view of the widespread Chobe National Park flood plains. 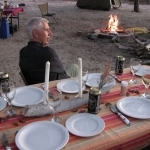 Chobe Savanna Lodge can take up to 24 guests at a time. Each of the rooms are tastefully decorated in ethereal earth tones and dark woods; coming together to create an ultramodern, yet classical African theme. The central point of the lodge comes in the form of a thatched building obliging a breathtaking 270 degree view of the Chobe River. The lodge has an unconfined and easygoing air about it. The expansive lounge, dining room and bar area are decorated in accordance with the environment surrounding the lodge. 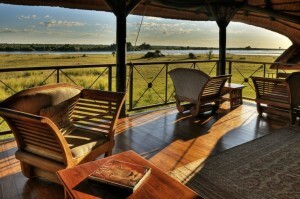 The allurement of Chobe Savanna Lodge comes from its quietude and attractive aesthetics. 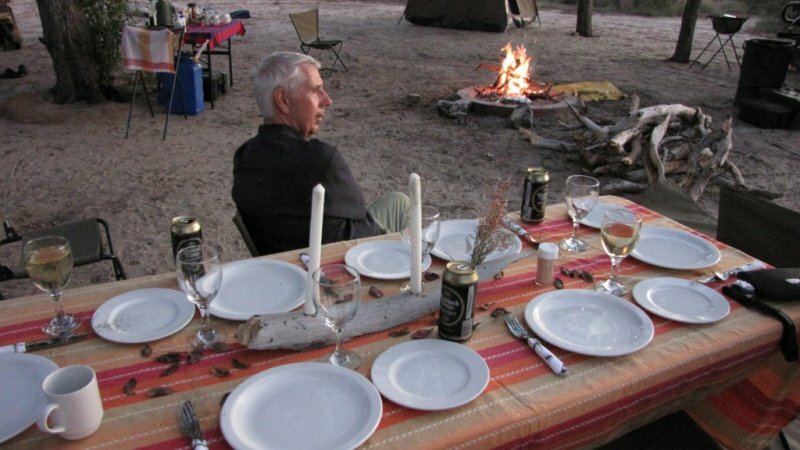 Guests may choose between Chobe River boat cruises, fishing trips, nature walks or discovering the local villages. Or why not make the most of your time, and choose all of the above? 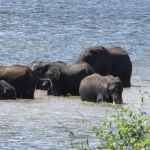 Being up close and personal with Chobe’s wildlife is an everyday experience for guests. 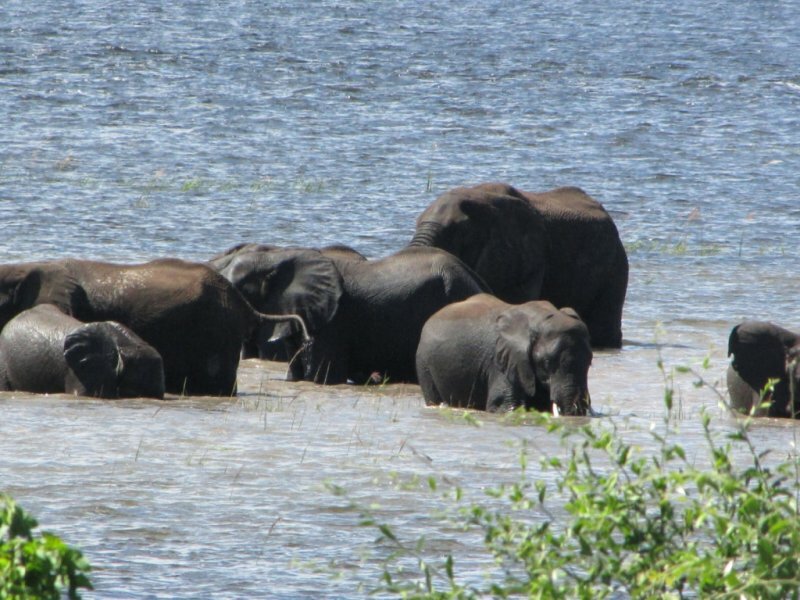 Something fun for you to experience is game viewing on a boat, or sunset cruises along the Chobe River. 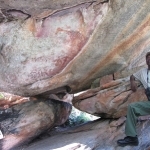 The savanna waters are acclaimed for the exceptional tiger and bream fishing opportunities. Fishing devotees will be happy to know that trips with accomplished guides can be arranged; the required fishing tackle is provided. 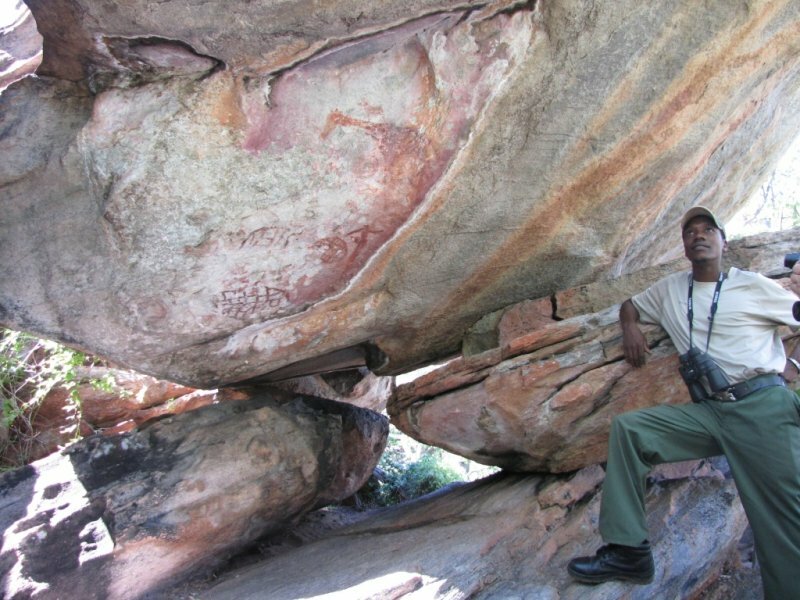 The Chobe area is prominent for the abounding assortment, which includes the attenuate Puku Antelope. Animals that are more abundantly found are Elephant, Buffalo and Hippo. 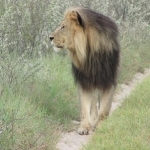 The Giraffe, Sable, Wild Dog, Lion and many other predators can be seen regenerating at the river’s edge. Getting there is easy. You can fly to Victoria Falls Airport or Livingstone Airport. Victoria Falls Airport and Livingstone Airport are approximately 2 hour road transfer from Kasane.